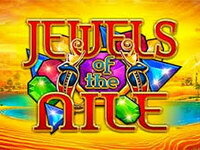 Jewels of the Nile is an ancient Egypt themed virtual slot machine. 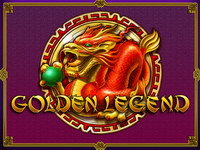 It is an online 3-reel video slot that includes Egyptian pharaohs and gods symbols like Anubis, Horus and Cleopatra. The game is played across 27 fixed win lines oriented from leftmost reel to rightmost. 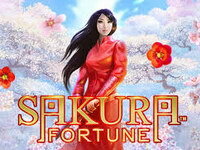 The game has 7 symbols that pay if three are lined up in sequence on a win line, beginning from the leftmost reel. Wild symbols appear on each reel and substitute for all symbols except the scatter symbol. 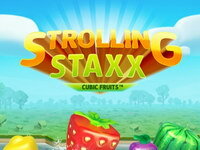 - Above the reels you will see a meter showing your progress toward the next level; which is achieved through the collection of Gems to the value shown on each level. 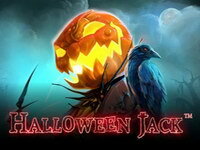 - Gems are given on every spin in the base game (but not during Freespins) the number of which will rise with each Level. Further Gems can be awarded during the base game via a Mystery Gem Symbol, which will randomly appear in view on the Rightmost Reel only and give a randomly determined number of additional Gems. 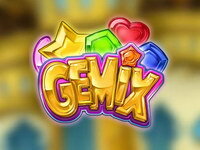 - Gems may also be given as a prize during the Level Up Bonus Wheel Feature which is awarded whenever the Gem Meter reaches, or passes, the target value shown. 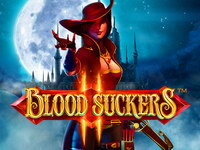 Your progress through the levels will be retained between game sessions so next time you play the game again you can continue where you last left off. - Whenever a single Mystery Gem Symbol lands in view on the Rightmost Reel a random number of Gems will be added to the Gem Meter. 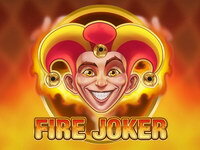 Fire Joker, a virtual slot fruit machine from Play’n GO. 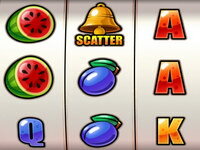 Spin the fiery Wheel of Multipliers when all reel positions are filled with the same symbol, where your total win can bubble up by a random value up to a maximum of x10! Things can get a little heated when a combination of three matching symbols align in any horizontal or diagonal pay line.